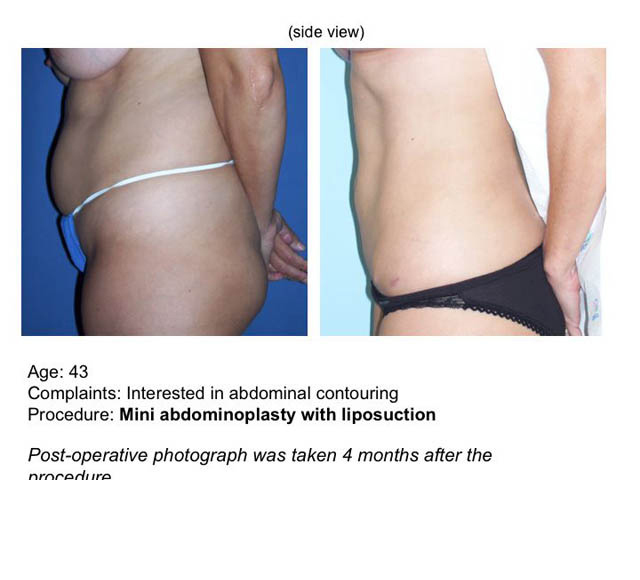 Take a moment and see the transformation a tummy tuck surgery can give your midsection. 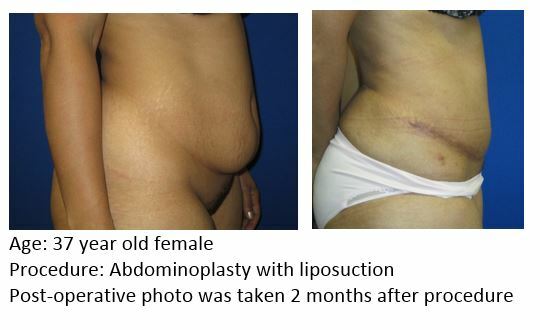 Weakened or separated muscles in the abdominal region can occur even with good dieting and exercise. 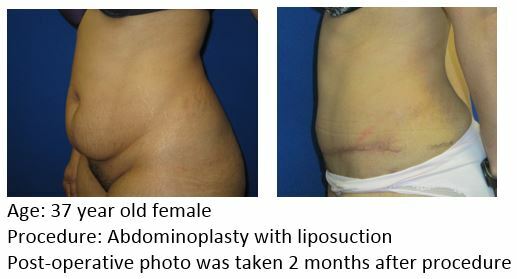 Tummy tuck surgery, also known as an abdominoplasty, helps resolve these issues by repairing these weakened muscles and removing excess skin and fat in the abdominal region. 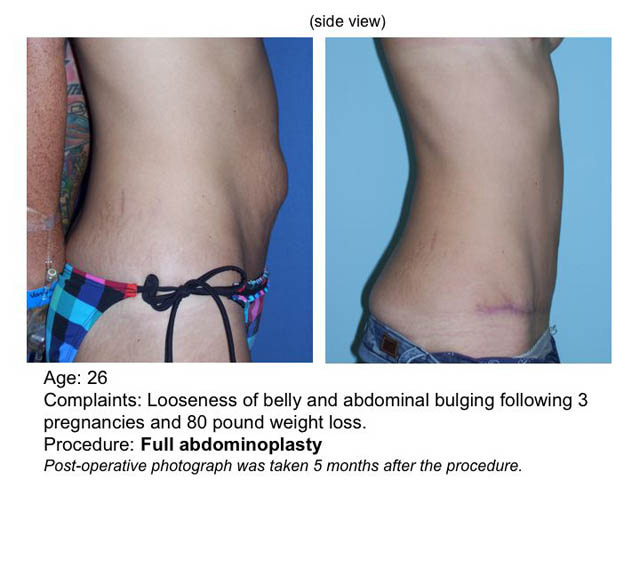 You can learn more about tummy tuck surgery offered by UF Health plastic surgeons and see if you’re a good candidate for this procedure by visiting our plastic surgery knowledge center today. 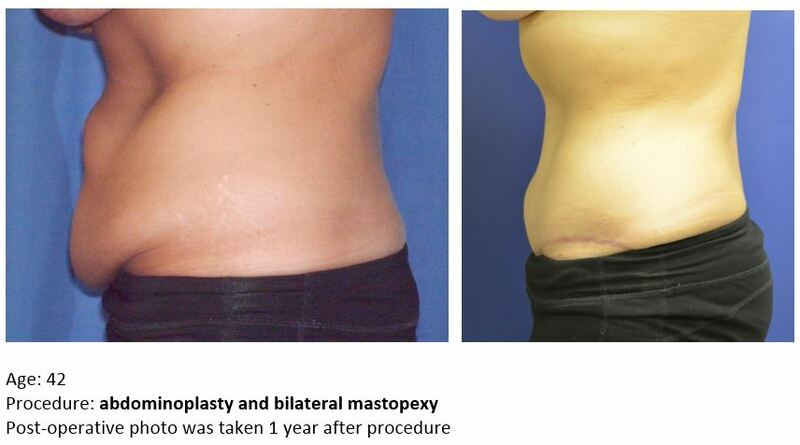 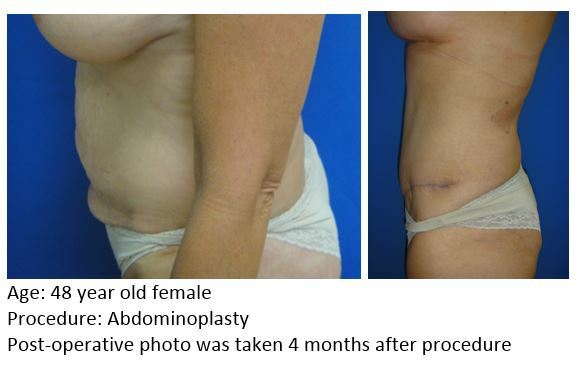 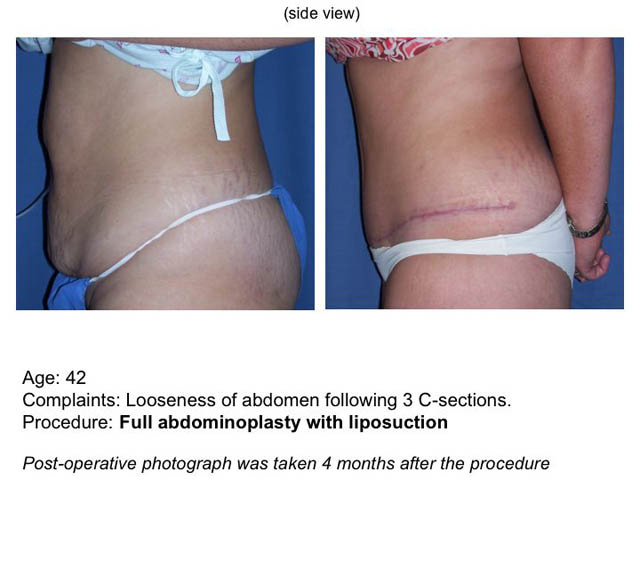 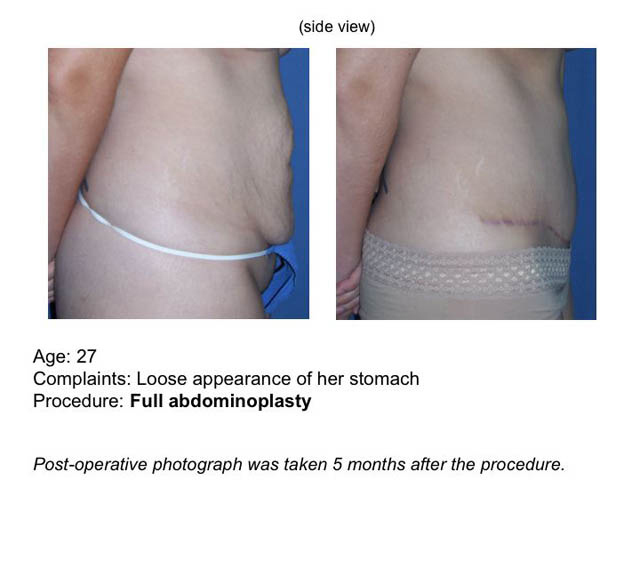 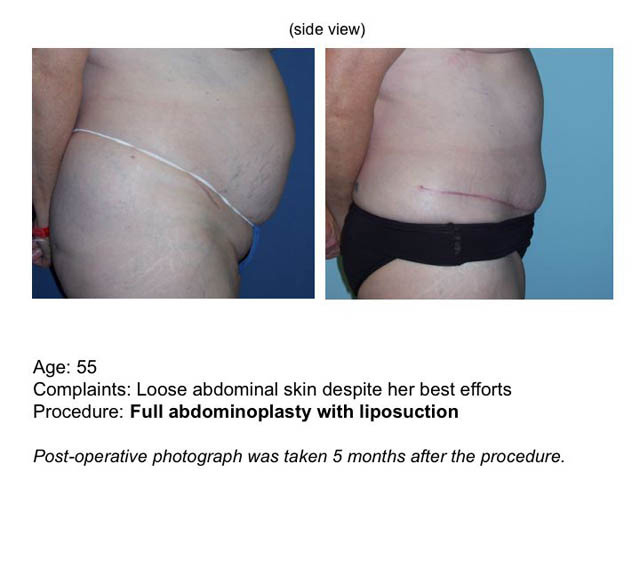 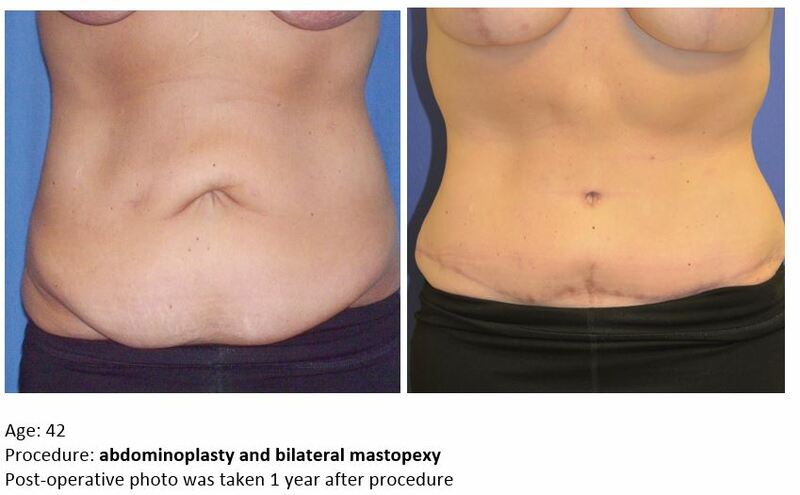 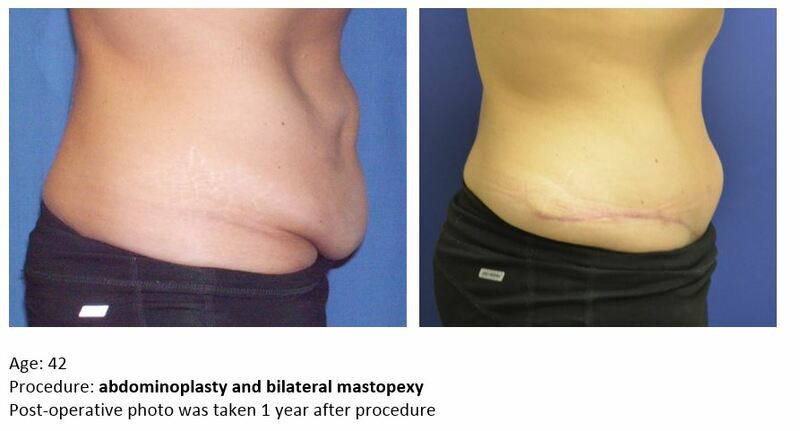 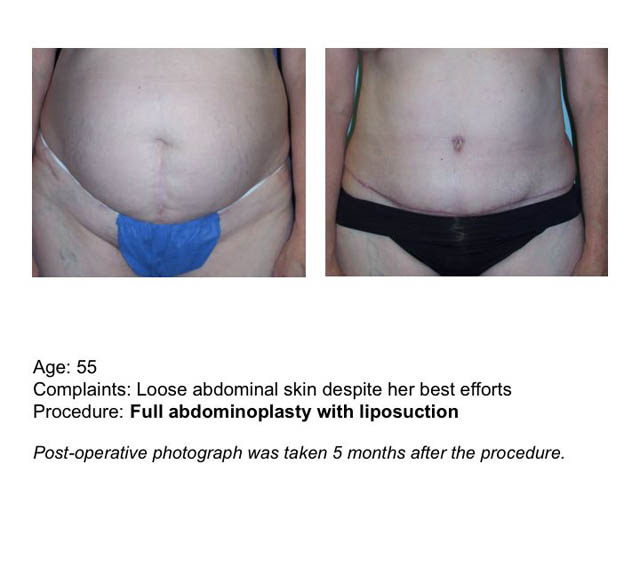 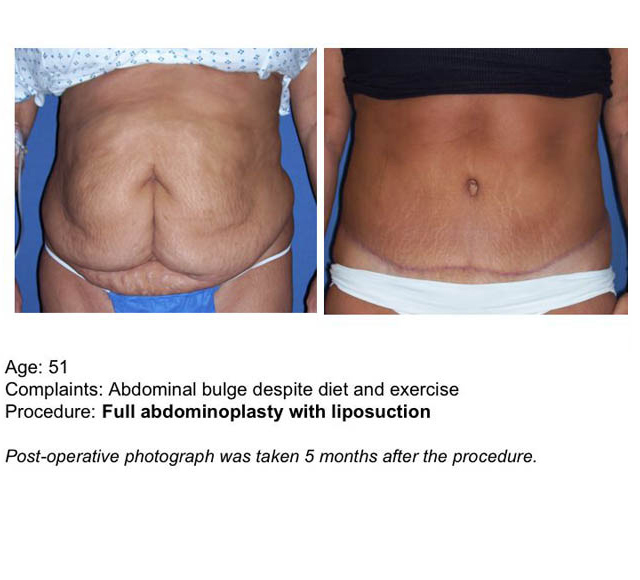 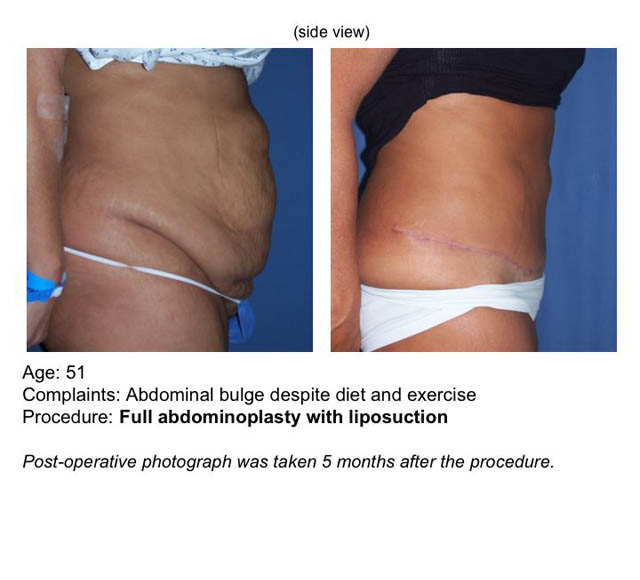 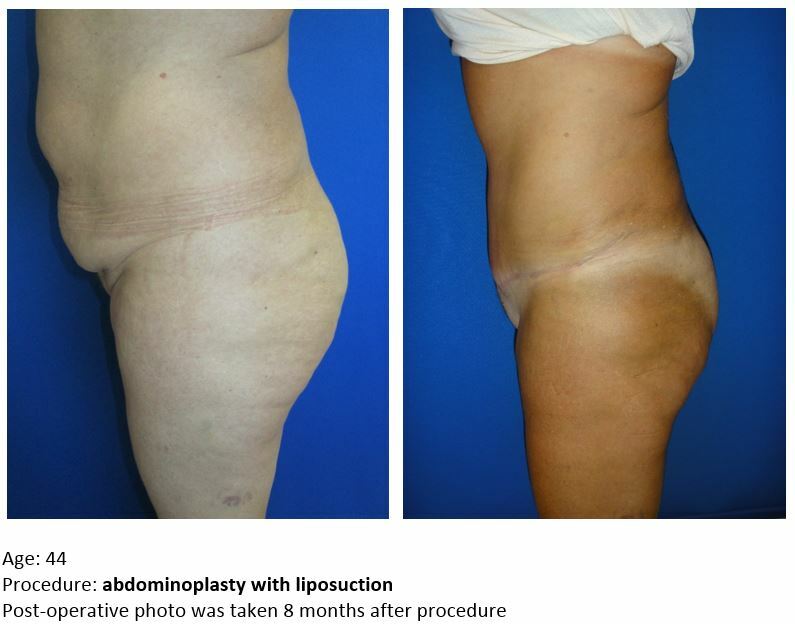 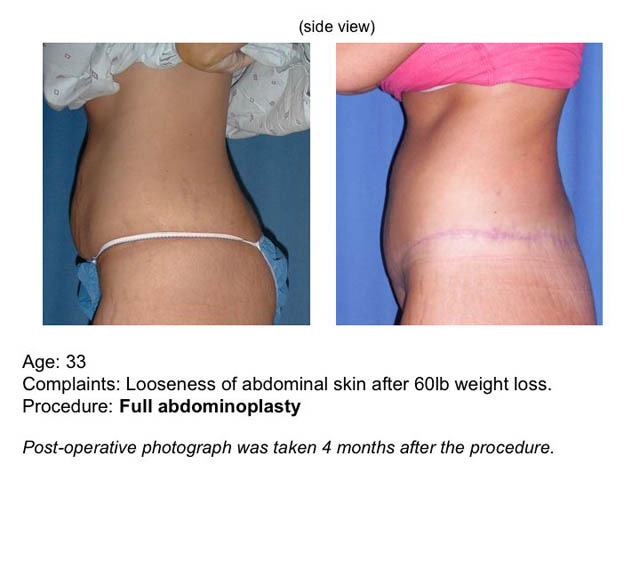 The photos below represent Dr. Bruce Mast’s prior tummy tuck surgery patients.